WeekendSpecial.ie fully respects your right to privacy, and will not collect any personal information about you on this website without your clear permission. 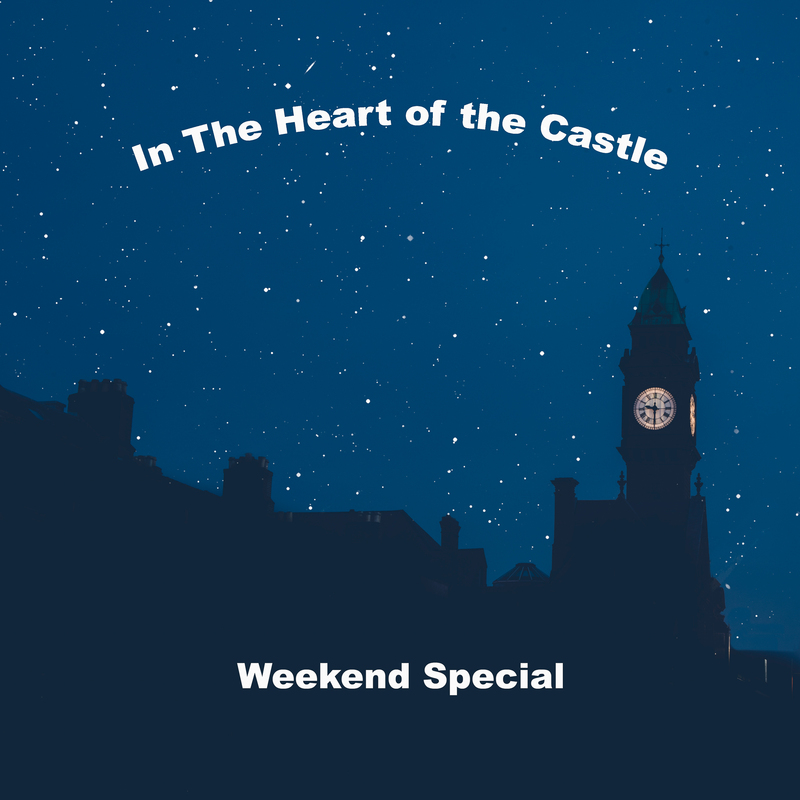 Any personal information which you volunteer to WeekendSpecial.ie will be treated with the highest standards of security and confidentiality, strictly in accordance with the Data Protection Acts, 1988 & 2003. WeekendSpecial.ie does not collect any personal data about you on this website, apart from information which you volunteer (for example, by using our online contact form). Any information which you provide in this way is not made available to any third parties, and is used by WeekendSpecial.ie only in line with the purpose for which you provided it. Your personal data may also be anonymised and used for statistical purposes. On request, we supply copies of your personal data which you may have supplied via this website. If you wish to obtain such copies, you must e-mail beardfirepublishing@hotmail.com. You should include any personal identifiers which you supplied earlier via the website (e.g. Name; address; phone number; e-mail address). Your request will be dealt with as soon as possible and will take not more than 30 days to process. If you discover that this office holds inaccurate information about you, you can request WeekendSpecial.ie to correct that information. Such a request must be via e-mail. In certain circumstance you may also request that data which you have supplied via the website be deleted. If you wish to request a deletion, you would be expected to provide proof of your identity. We use Mailchimp to process our email marketing communications and all communications from WeekendSpecial.ie via that platform include links to allow you to update your information or unsubscribe. If you are concerned about how personal data are processed via this website, please do not hesitate to bring such concerns to the attention of WeekendSpecial.ie at the contact details below. The Facebook Pixel is also a cookie that helps WeekendSpecial.ie understand your activity on our site and how it relates to the data you share on Facebook. It allows us to ensure that advertising we purchase on Facebook are shown to you or people like you. It helps us develop a more seamless experience for Facebook users of our site. Facebook does not share any personal data about you with us. The data created by your visit to our site is processed by Facebook. You can control or opt out of this via https://www.facebook.com/ads/preferences/?entry_product=ad_settings_screen If you are not a Facebook user, this issue does not affect you. This privacy statement was written on 5 June 2018 and may be amended in the future.